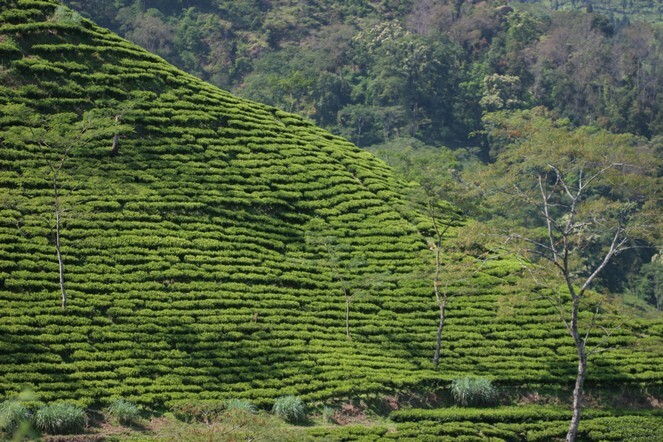 In a few weeks’ time, the spring tea harvest (first flush) will begin in Darjeeling. The weather is a decisive factor in determining the timing of the harvest, and Darjeeling fans will be as happy as I am to learn that it has finally just rained there, after a long period of dryness. Anil Jha, the planter at Sungma, has just informed me that on the night of 16 February, between 18 and 32 millimetres of rain fell in the region. Thanks for your sharing. François-Xavier I hope you keep writing more blogs like this one. I like this one François-Xavier.